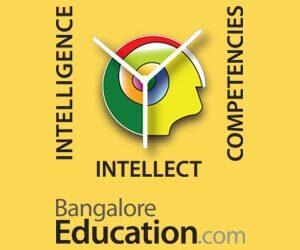 The decision of the All India Council for Technical Education (AICTE) to reduce the intake in engineering and polytechnic colleges across Karnataka from the 2019-2020 academic year, is up against a stern objection from The Department of Technical Education (DTE), which has written to the council requesting for the reversal of the decision in the interest of poor and meritorious students. In a letter to the AICTE, DTE Director H.U. Talawar has said that many colleges had complained of not having got sufficient time to respond. The committee had pulled up several government colleges for insufficient infrastructure and inadequate staff. The AICTE has asked many colleges, including the century-old University Visvesvaraya College of Engineering, to reduce the number of seats. In his letter, Mr. Talawar said that the committee members showed no patience while examining documents prepared by colleges to show compliance for deficiencies pointed out by another committee. The department also stated that principals had been asked irrelevant questions ‘to demoralise them’. “Some government technical institutions existed even before AICTE came into existence. For old buildings, the room size cannot be expanded as per present norms and standards for a given intake. However, the government will allocate funds for construction of additional infrastructure in the form of instructional, administrative, student amenities, as per norms,” said Mr. Talawar. 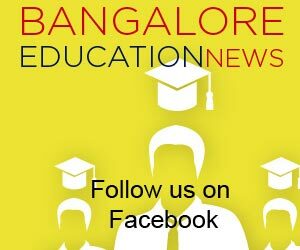 The DTE also said that it would be addressing the needs of 11 government engineering colleges and 82 government polytechnics in Karnataka. All deficiencies will be removed after the release of funds.